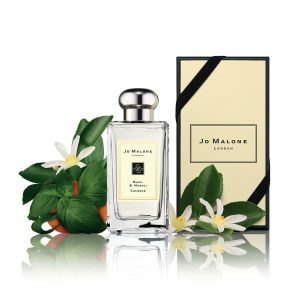 Jo Malone Brand Review 2018: Jo Knows Perfume! Home | Cosmetics | Jo Malone Brand Review 2019: Jo Knows Perfume! Is Jo Malone Cruelty Free? This gorgeous brand was introduced to me a few years ago, when I got a nice Christmas gift from my then-boyfriend. Although that relationship has ended, my love for Jo Malone has stayed. The gift was a set of scented candles that I used to help me meditate, and they set the atmosphere nicely. The lavender candle was especially helpful during the long nights when I couldn’t sleep due to my insomnia. I don’t know if you’re a person who buys candles, but I totally am. I have over 20 candles in my house, some of them half burned down, some of them untouched. I love the smells, and the sense of calm they provide. Originally, I just thought Jo Malone sold candles. It was only until the year after that Christmas when I googled it to find a candle to send to my sister. She had just started medical school and I wanted to send her the same lavender candle that I loved so much. To my surprise, I saw tons of products on the site, including perfumes, shampoos, and moisturizers. The only thing it’s really missing is bath bombs, but I guess I can stick with Lush to get those. If you’re ever stuck in finding a good present for your friend, boss, girlfriend or parent, give this brand a shot. I wasn’t surprised to learn that Jo Malone is British, since the company name is literally Joe Malone London. Jo’s full name is Joanne Lesley Malone and she was born in 1963. 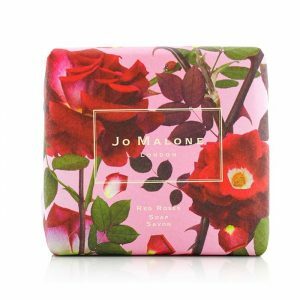 Growing up in Kent, just south of London, Jo loved making her own perfume with local flowers and store-bought soap. Her mother was a beautician, so it’s likely that some of Jo’s inspiration came from her. She would give facials in her own kitchen at night, supplementing her income as a florist. Young Jo met her husband, Gary Willcox, when she was just 19. In 1994, she launched her self-named company in London, and her product line grew from just colognes to candles, cleansers and moisturizers. Her business was so successful, it was sold to Estee Lauder in 1999. Jo then took a few years off and most recently launched a fragrance line called Jo Love in 2011. 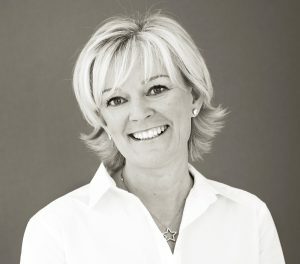 Interestingly, Jo Malone also received an MBE, which stands for Most Excellent Order of the British Empire. From what I’m concerned, that’s basically a knight. It’s an award you can get in England for being awesome. So, don’t just take my word for it – even Britain recognizes how special this brand is! There is an astounding number of products available for a company I thought that just sold candles. What stood out on the website was the fun fragrance combining tool. You can choose among twenty of Jo’s fragrances, from a fresh scent to a warmer scent. There are citrus, fruity, floral, spicy and woody notes that you can choose from and see the unique combinations that Jo created. First, you pick your favorite scent. Then, you have the option to choose ‘fresher’ or ‘warmer’ – and it’ll tell you which perfume you’d like the most. It’s a great way to decide which fragrance to buy, when there are so many options available. The scents come in different categories: citrus, floral, fruity, spicy, woody and intense. There is also something called “light floral” like the red roses soap I tried out, versus the “floral” like an orange blossom scent. Light floral is gentler; not quite so ‘in-your-face’. Floral is for those who really like a strong flowery smell. 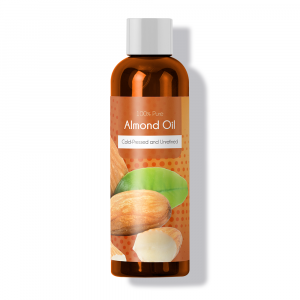 There are also soaps, oils and lotions. There’s bath oils, shampoo and conditioner, hand and body soaps, and combination packs to help different skin types. 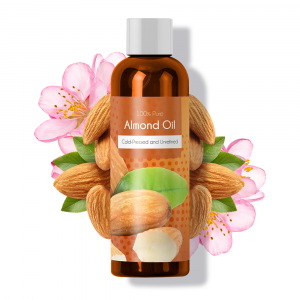 They have one pack which contains a geranium and walnut exfoliating shower gel, a mimosa and cardamom moisturizer, and then to finish, a peony and blush suede shower oil. Sounds heavenly, doesn’t it? Both Jo Malone and Estee Lauder claim on their websites that they are, indeed cruelty free. This means that all of their products and their ingredients are not tested on animals. However, Jo Malone does have a disclaimer that states that they do test on animals in countries that require it by law – which is mainland China. So, this company doesn’t have PETA certification. However, you can be assured that any products you purchase in the US were not tested on animals. It is up to you if you wish to support a company that is sold internationally in China that requires animal testing. Who doesn’t love diffusers? To be honest, I bought this initially for my bathroom, but this scent is great for any room in your house. This diffuser has basil, white thyme and lime, which reminds me of summer. Reading the reviews for this, I was surprised to see that the most common complaint was that the scent faded; I just think people got used to it. I still enjoy the light pleasant scent it has. If you’re not a fan of lime, there are three different types of diffusers you can get: red roses, pomegranate noir, and English pear & freesia. Okay I haven’t heard of neroli, either, but it smells like flowers. I don’t know what kind of flower; it’s really hard to describe the scent in words. This cologne has basil, neroli (flowers from an orange tree) and white musk. I got this as a gift and use it for special occasions, but I’m not really a musk gal. Still a delightful and not overpowering scent. I feel like I sound spoiled by all these fun gifts I’m getting. But let me just say I am so grateful to my friends and family for gifting me such great things! This gift box has body wash and a cute little bottle of cologne. The body wash smells like sage and sea salt, while the cologne is English pear & freesia. I liked the pear & freesia so much that I bought a candle with the same scent. I wouldn’t recommend the body wash for people with sensitive skin, though, because I broke out in a rash when I used it. It smells so good though! If your skin is tough, you’d love this. English Pear And Freesia Travel Candle. Okay, I admit it: I love this scent. I think it’s brilliant. It’s basically what you smell when it’s fall and you’re stepping on crunchy leaves and pockets of snow are everywhere. I didn’t know what a freesia is, either, but it’s another kind of flower. This is a smaller candle so it lasts 18 hours in total. 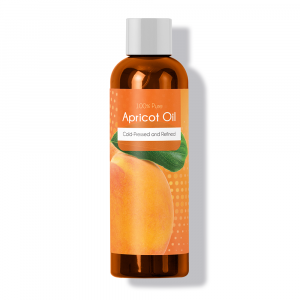 I haven’t used mine up yet, and I use it a lot, so this is a great size to get if you’re not sure you’re going to love the scent. I bought this and the pomegranate soap on a shopping spree. No, I don’t need this luxury soap, but I am happy with its creamy texture. It smells like roses and a bit of lemon and thankfully it’s not too strong, so you won’t go around smelling like roses all day (not that I’d mind). These soaps also contain shea butter, which helps to hydrate the skin. This bar was much bigger than the red roses soap, so it is pricier. This scent also reminds me of the fall, as I live in the Middle East where pomegranate trees start flowering in late September. It smells like berries and foams well. I can’t decide which I like better of the two soaps, but they’re both a delight to use. 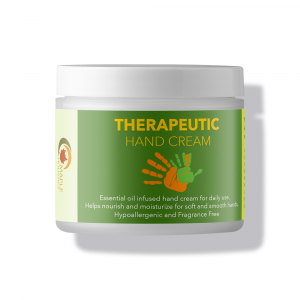 Geranium And Walnut Hand Cream. This is the first hand cream I’ve ever had that smells like walnuts. It’s not such a strong smell, and the site describes it as a warm scent, which I really like. 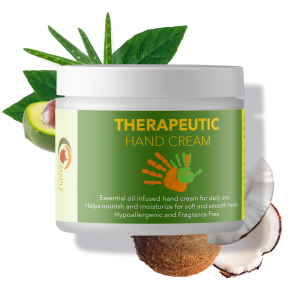 I’m very happy with the feel of this cream, which doesn’t leave your skin feeling greasy. I don’t think this soap smells so amazing or even strong at all, but all my friends who see it in my bathroom think it’s super-cool, so I guess it was worth the purchase. 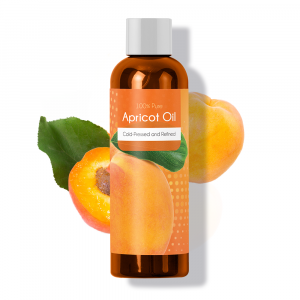 Nectarines are my favorite fruit, but the soap smells more floral with a trace of honey. I like the bar soaps better because they are more hydrating, which is important for my dry skin. 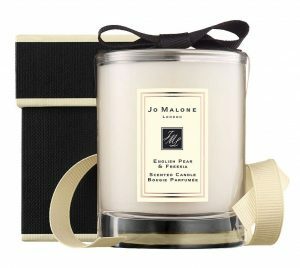 Jo Malone products are really the perfect gift. They’re great quality and have unique scents. I definitely learned more names of flowers while buying some of these products! I like that there are tons of scents of all kinds; from floral to woody, with cool and impressive combinations. I think most products are good for sensitive skin, but I’d be careful with the lotions if your skin is especially delicate. Overall, I am glad I discovered this company because I know it’s a brand that will deliver.